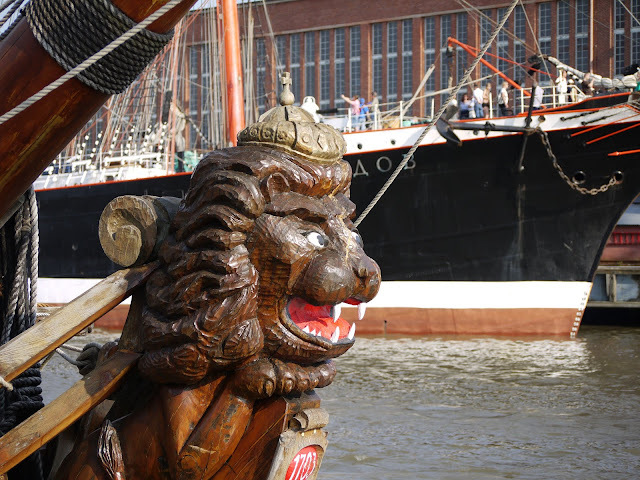 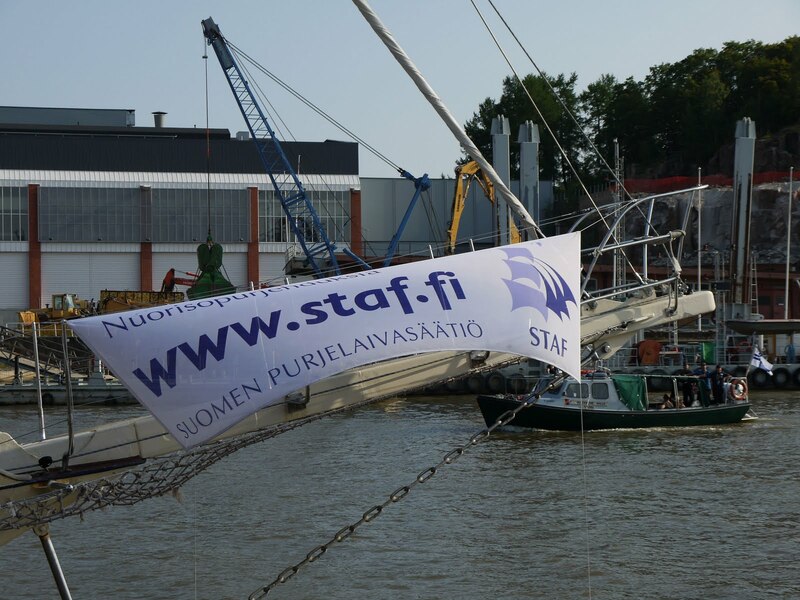 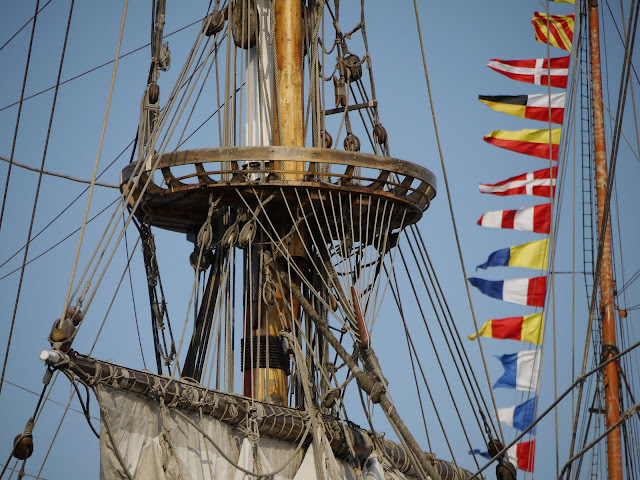 On Friday and Saturday we went to see the tall ships that arrived in Turku for the weekend. 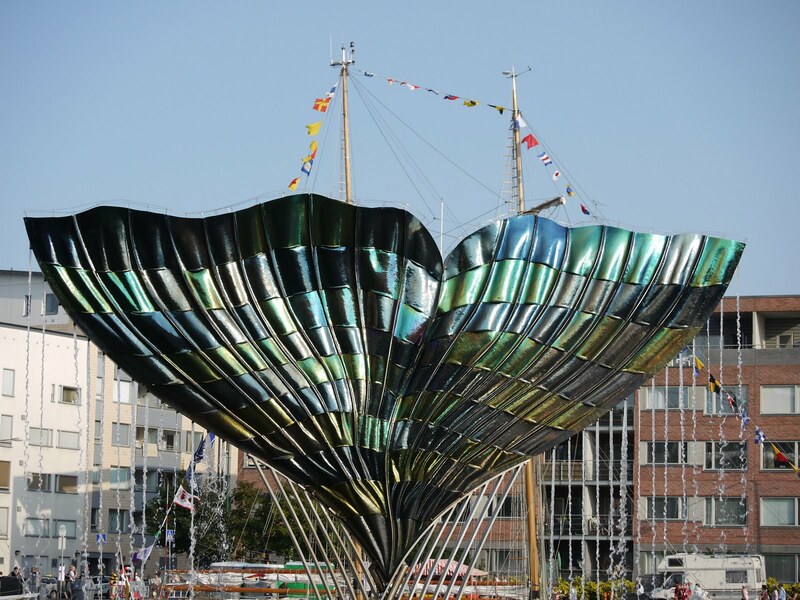 The Culture 2011 Tall Ships Regatta highlighted Turku's European Capital of Culture year. 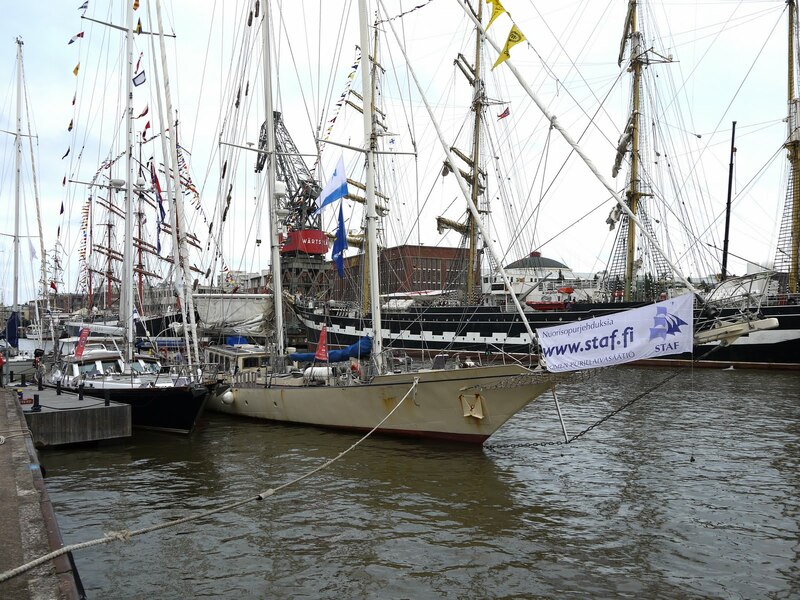 Event was organized by Sailing Training International. 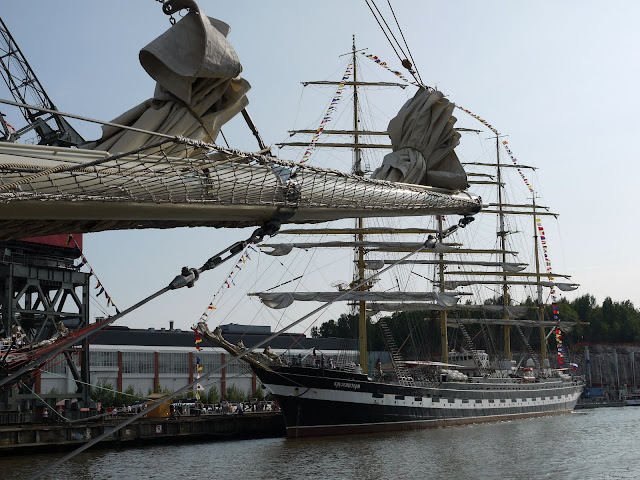 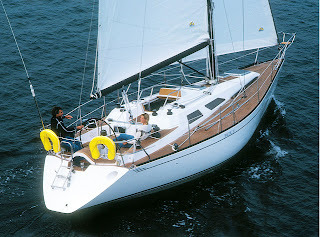 The ships had sailed to Turku from Klaipeda, Lithuania. 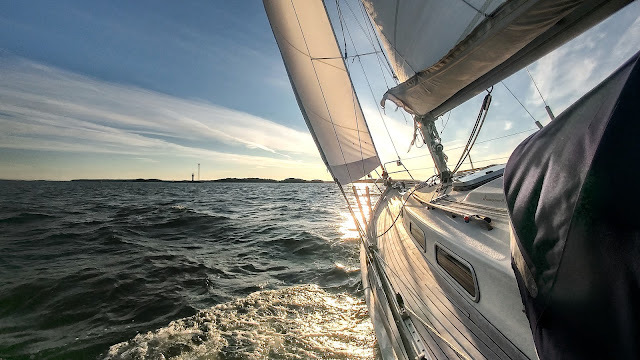 On Sunday the fleet left Turku and on Monday there was an official start for the leg bound for Gdynia, Poland, where the race ends. The bow figure of Russian Shtandart, which is a replica of the 1703 frigate.